Sleigh bells ring, are you listening? Though the holidays might seem far away, leading retailers will start preparing for the holidays now. 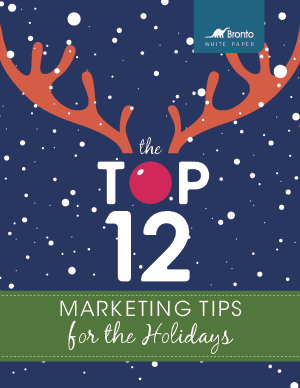 Whether you’ve kicked off your planning or you haven’t even started, there are several ways to ensure that the 2014 holiday season is stellar. To help you and your team have a successful holiday season, this white paper offers some helpful tips for the holiday season, to ensure you make changes well ahead of the chaotic blizzard of activity that wraps up the end of the year.